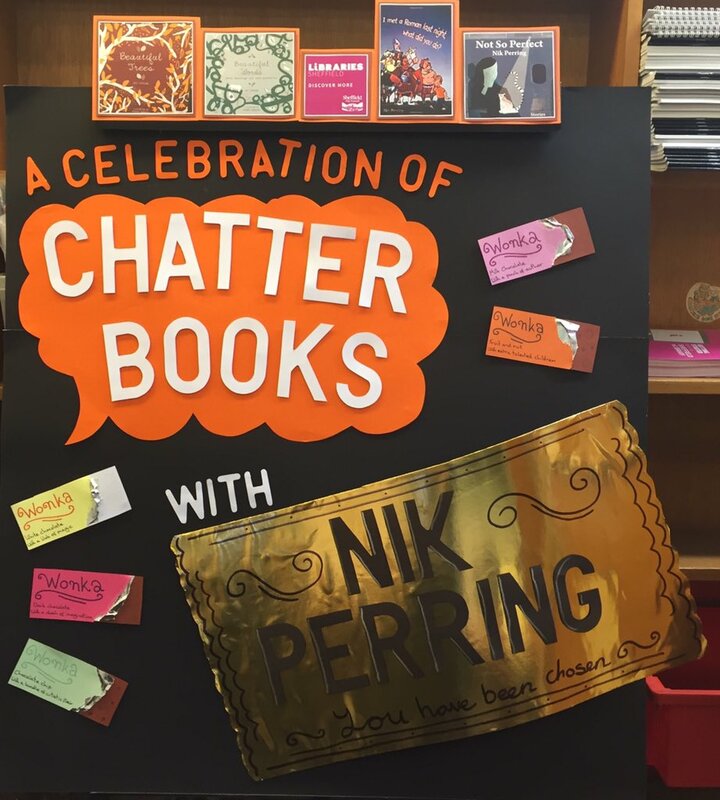 Chatterbooks is a very good thing – it’s the UK’s largest network of children’s reading groups. That this is a thing makes me very happy. What also makes me happy being a part of it, which I will on October 5th. 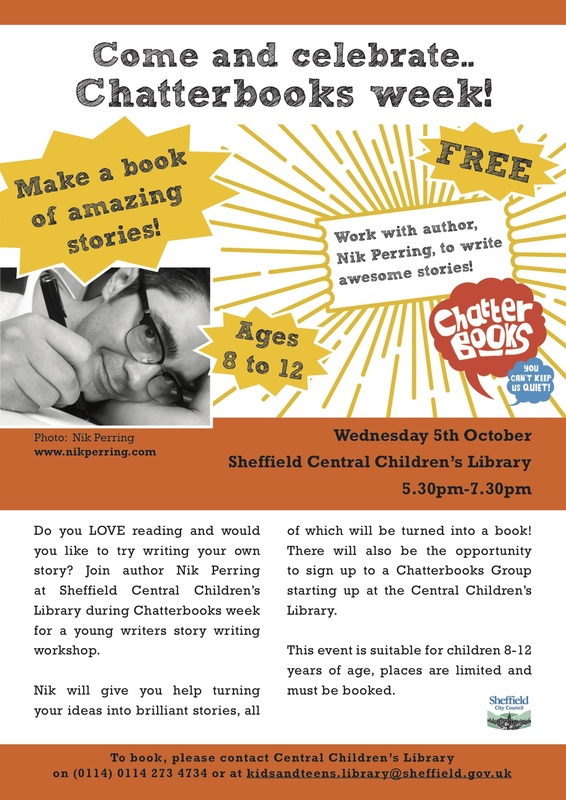 There are a load of Chatterbooks groups supported by Sheffield libraries and, over the past couple of weeks, someone has been sending out chocolate bars to the members of them. And some of those chocolate bars have contained golden tickets (and not just because I may have been called the Willy Wonka of short stories once upon a time). 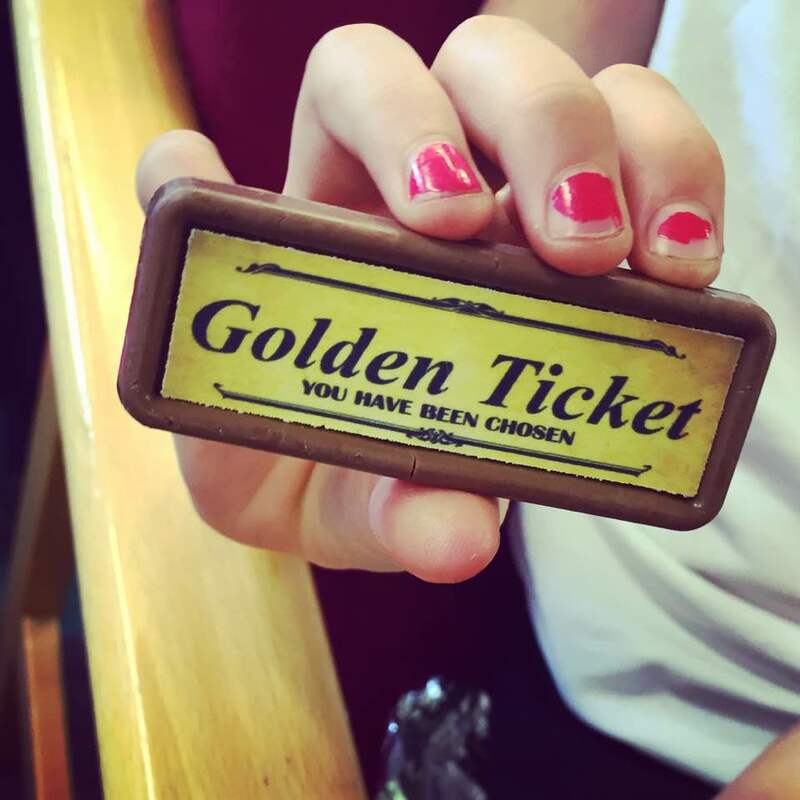 And those golden tickets are invites to attend a one-off celebration event in the city and get to work with me, writing stories. There are (or certainly were – I’ve got a feeling it’s already pretty much sold out *added: there are 2 places left) a couple of non-ticket spaces available so if you fancy it give the Central Children’s Lending Library a shout. I’m really looking forward to it. It will be fun. And look! Another amazing Book Monster display! It would have been lovely to have seen you!